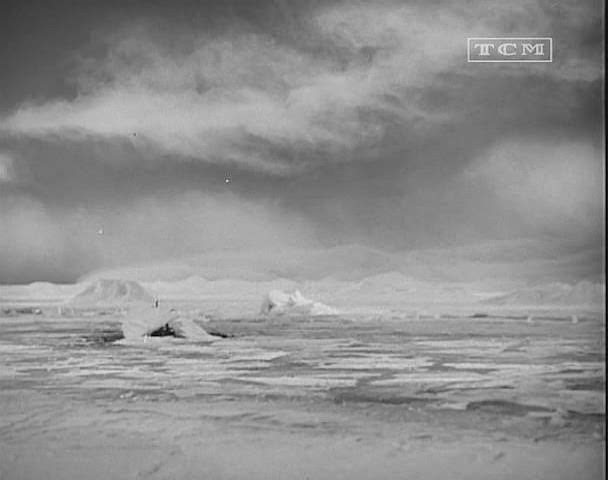 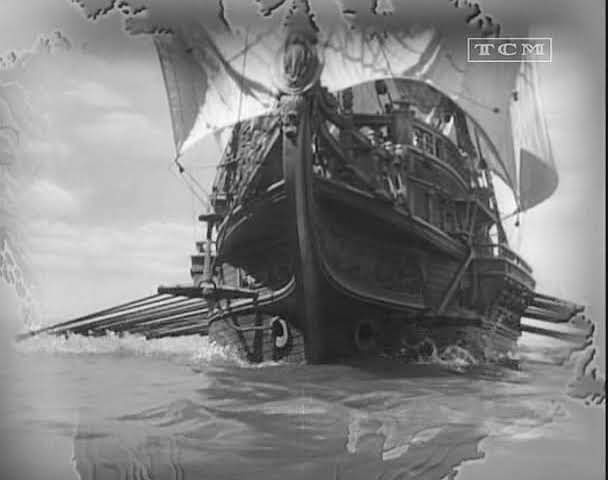 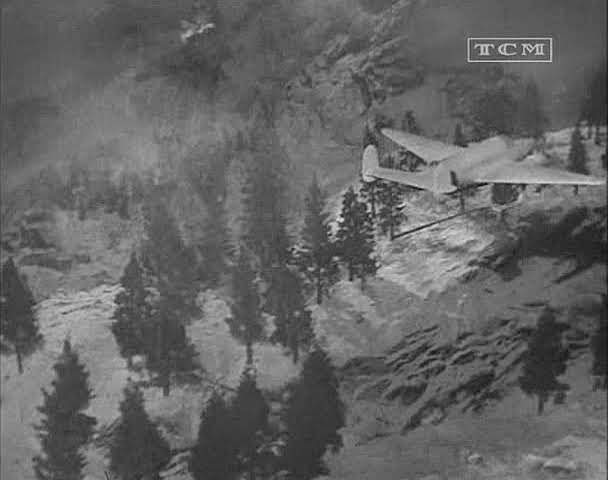 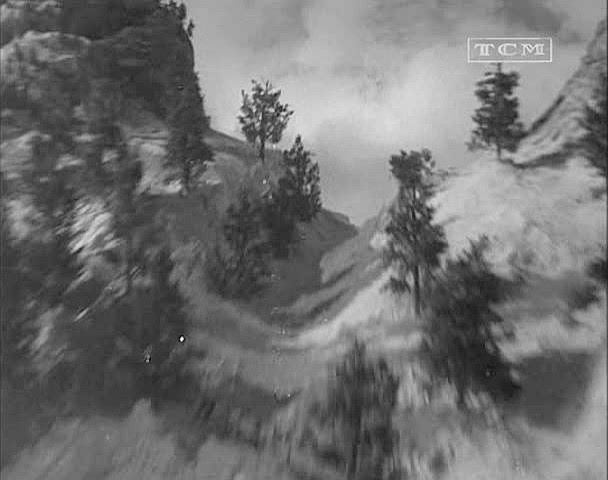 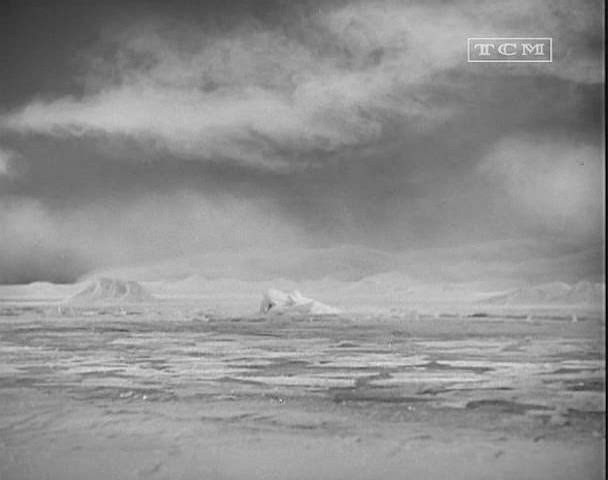 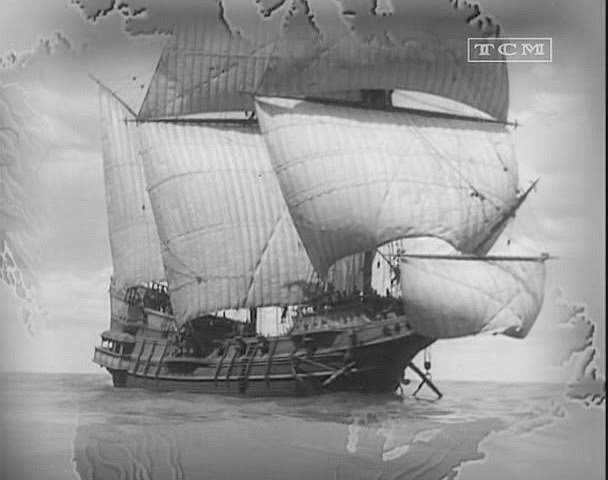 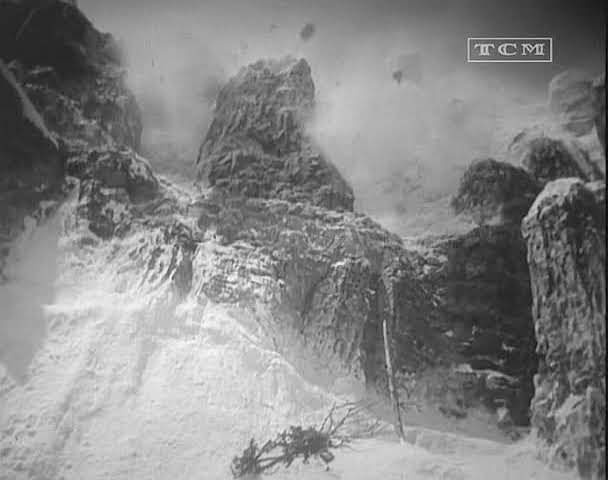 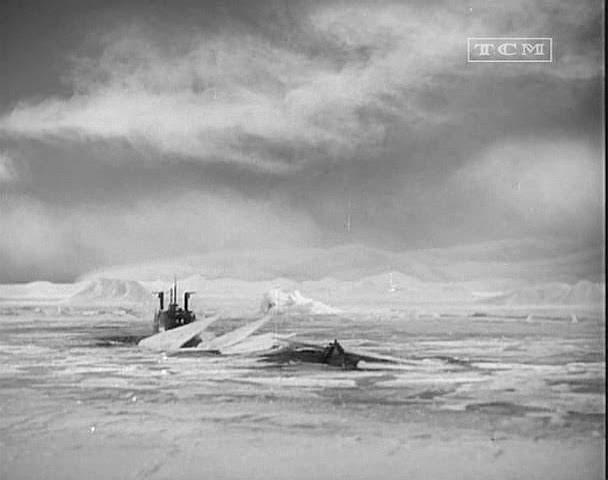 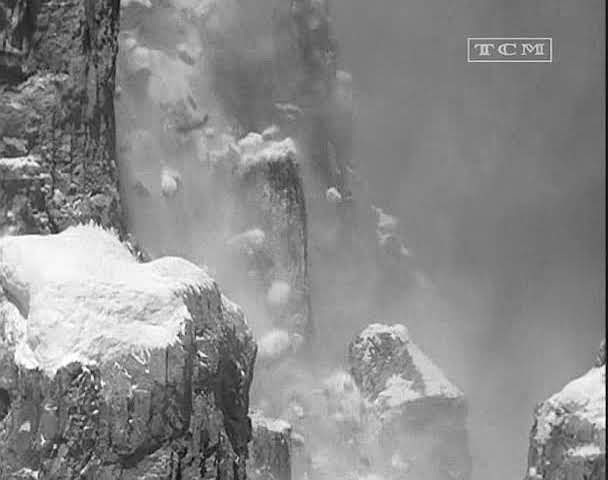 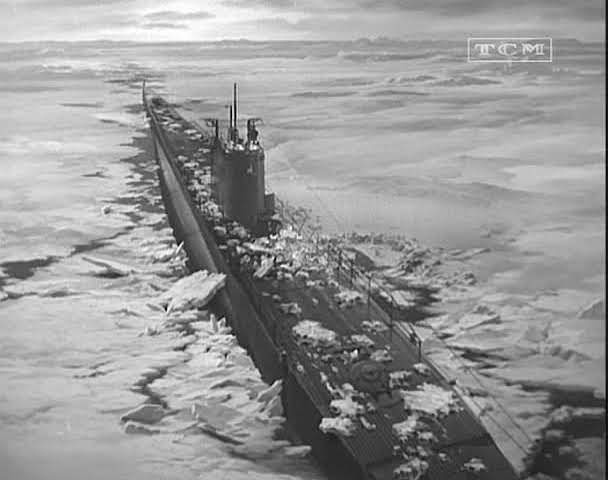 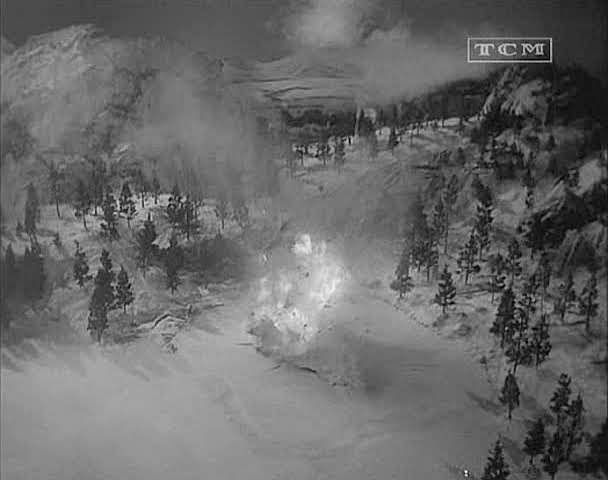 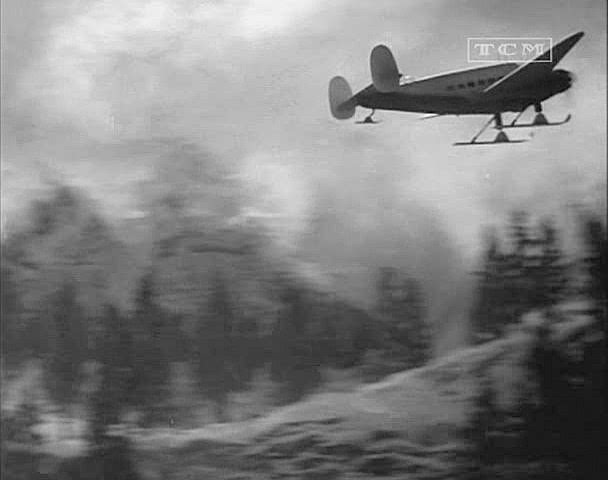 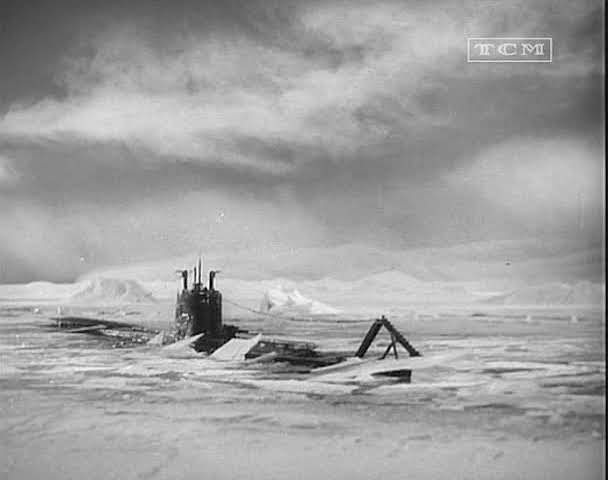 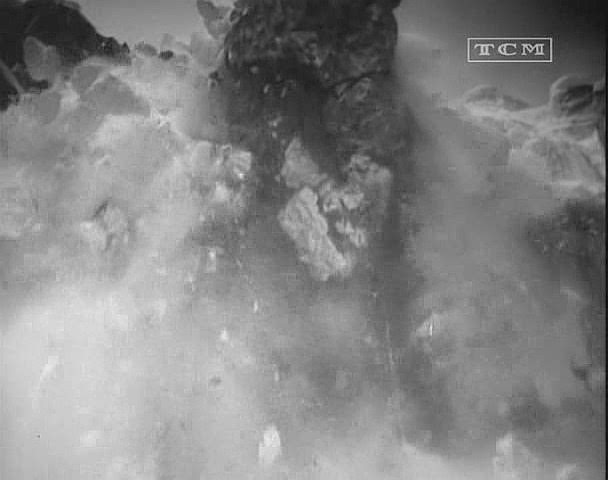 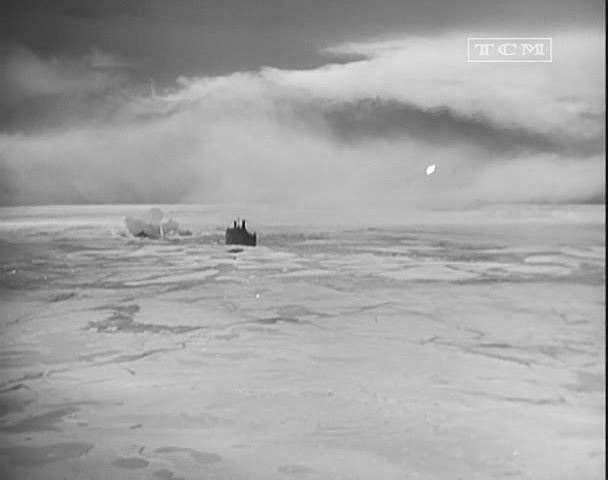 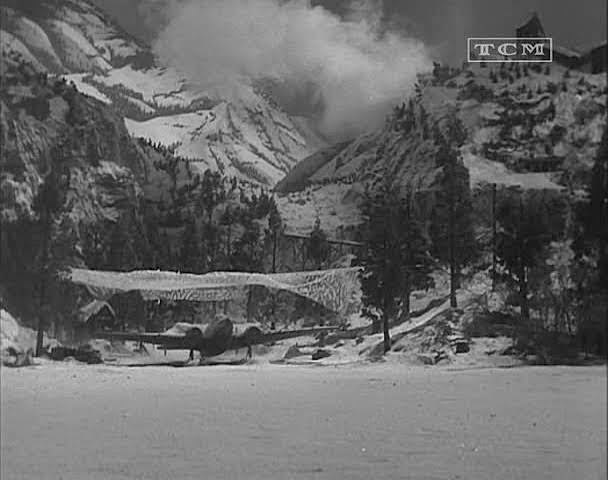 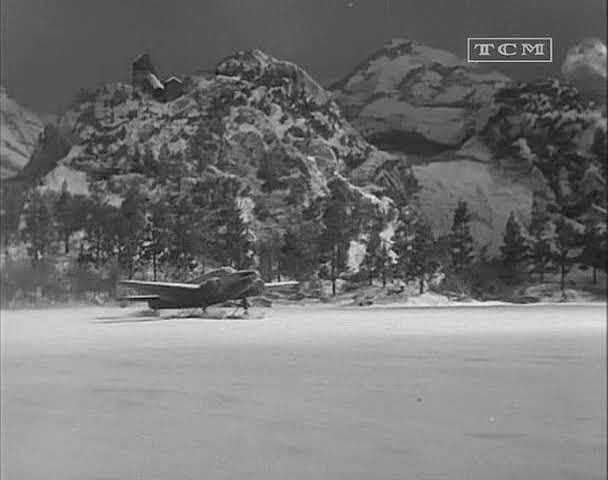 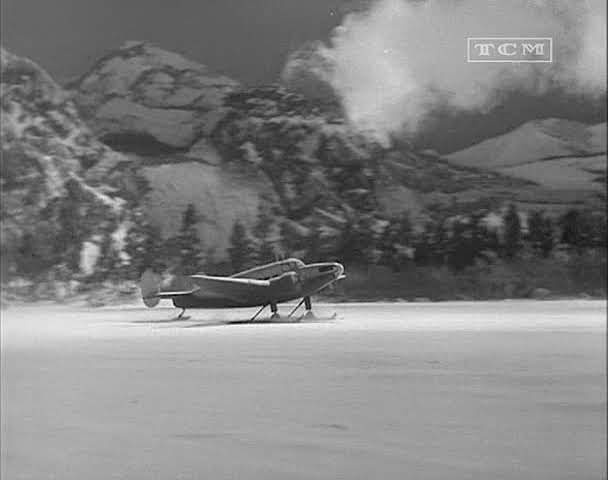 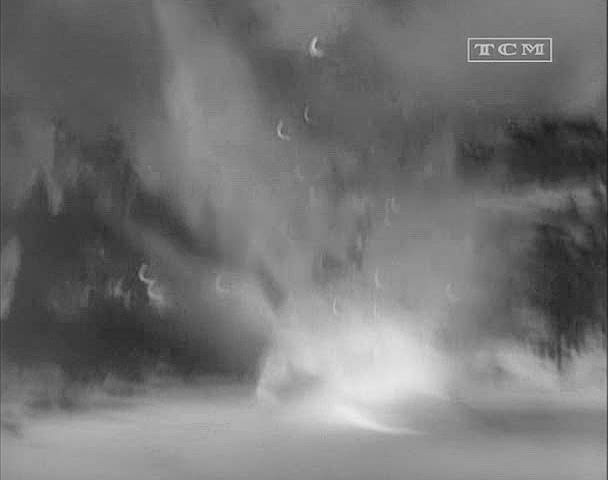 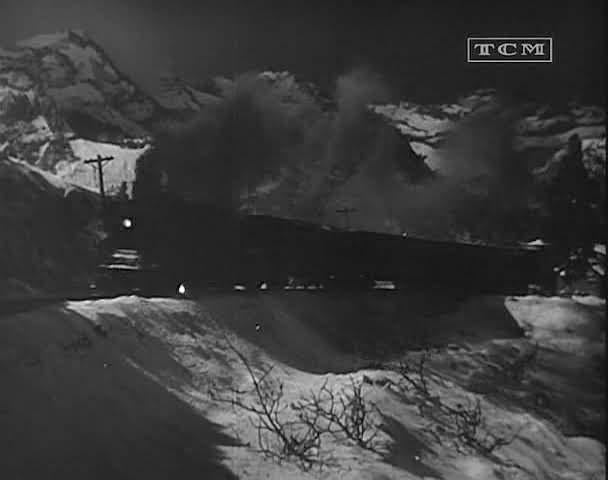 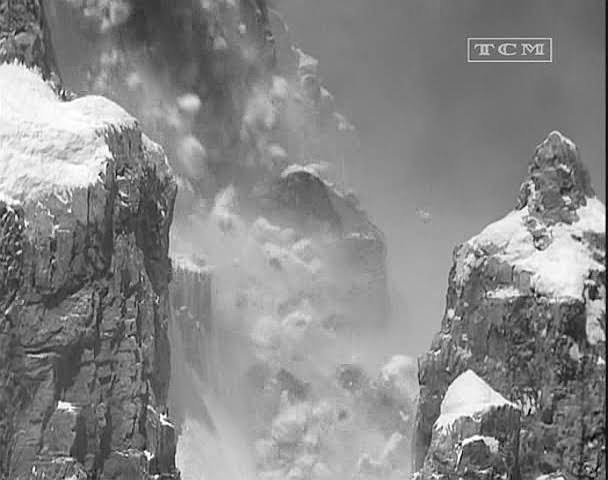 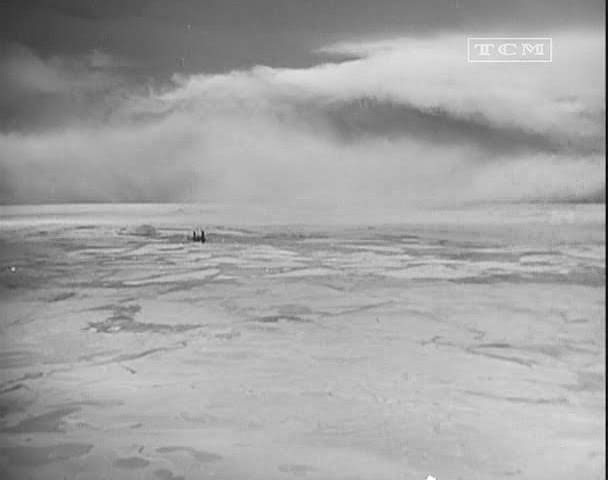 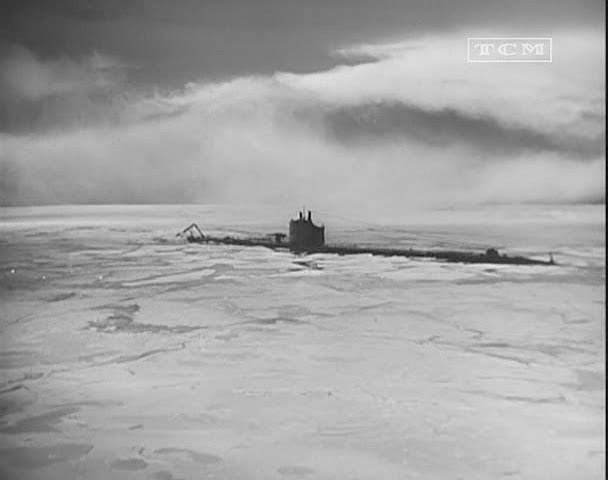 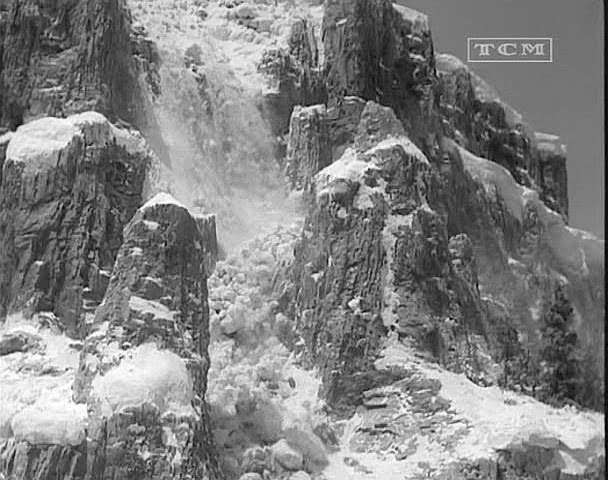 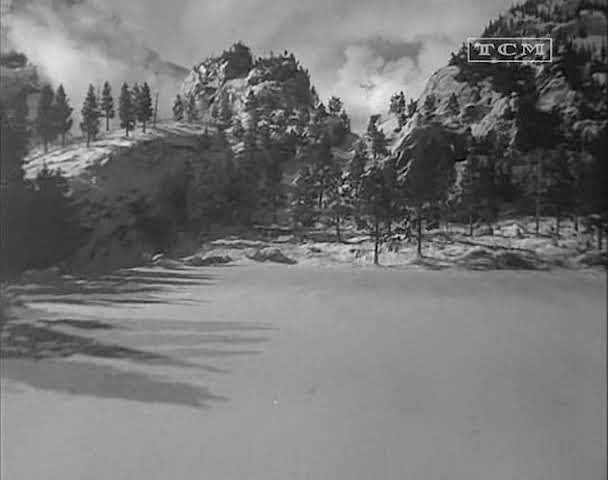 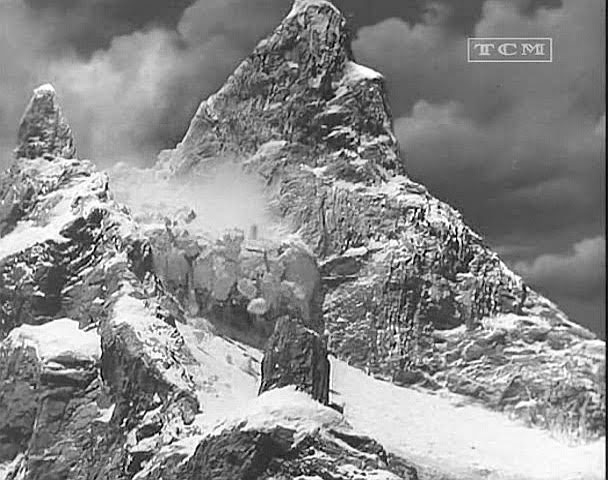 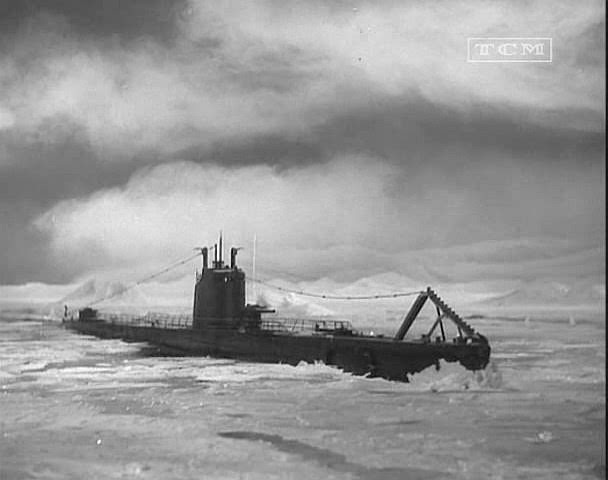 This Errol Flynn Nazi spy movie has some miniature ship stock shots lifted from "Sea Hawk" 1940, followed by a miniature submarine surfacing through ice. 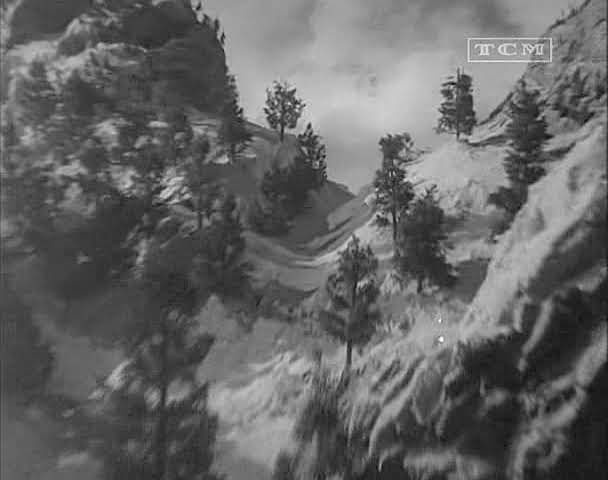 It also has a miniature avalanche, train and aircraft sequence, making it a bit of a treat for miniature enthusiasts like myself. 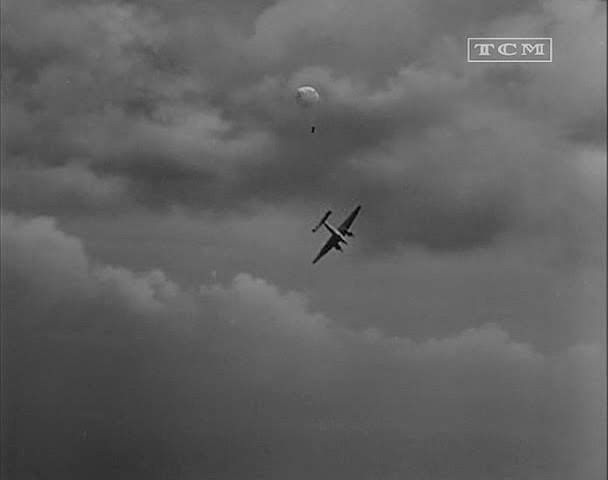 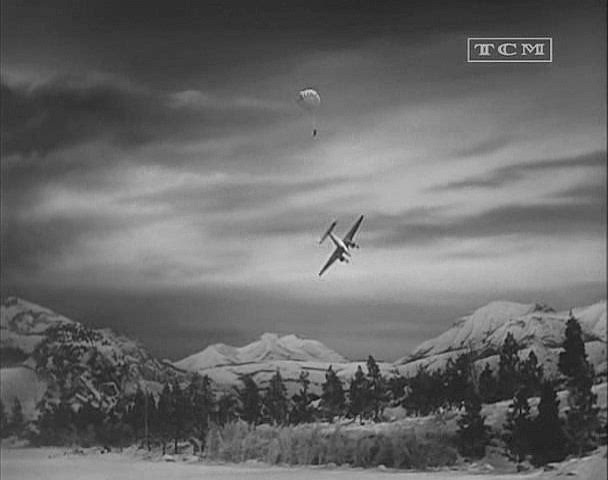 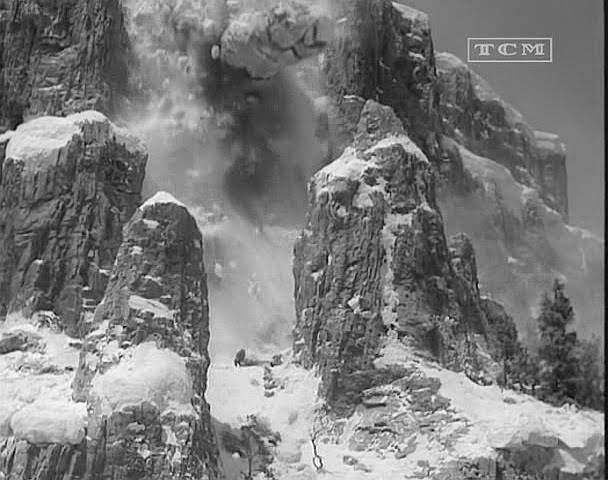 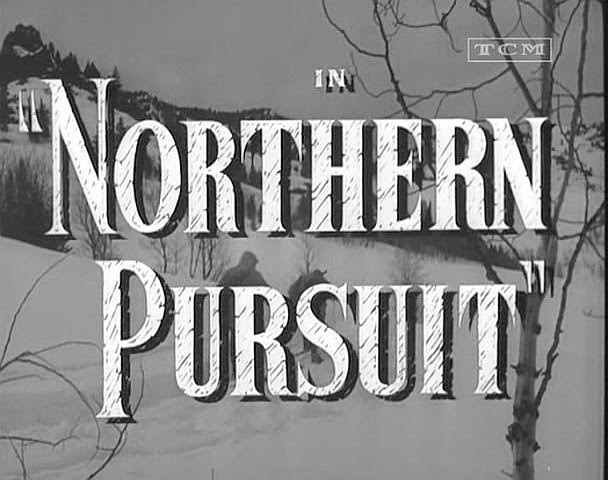 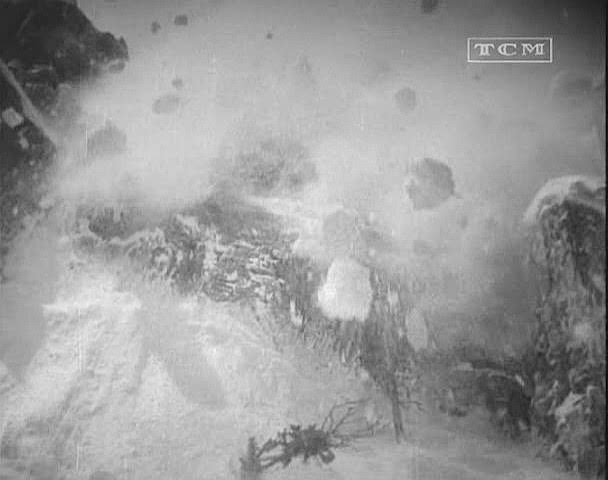 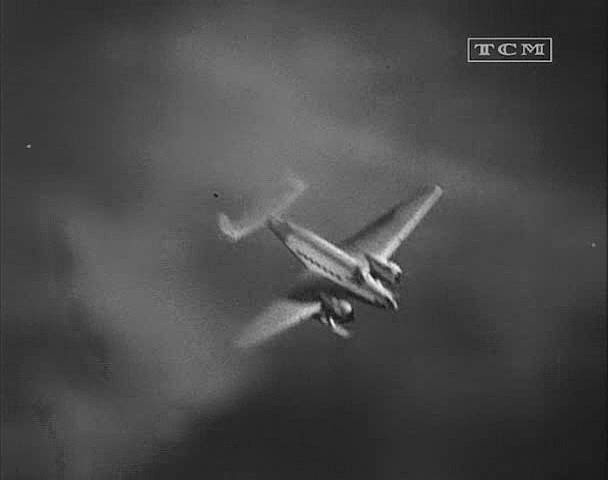 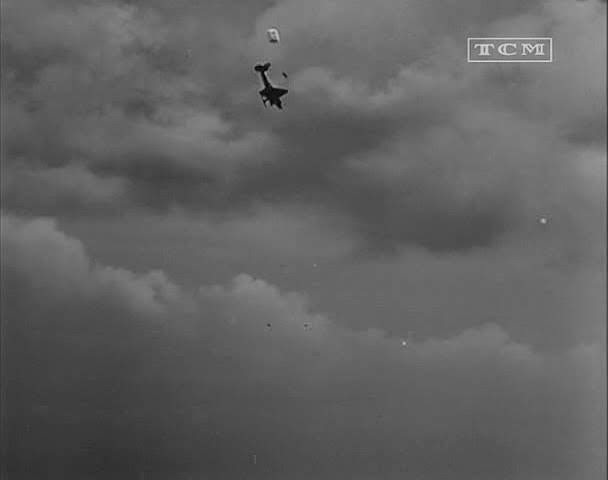 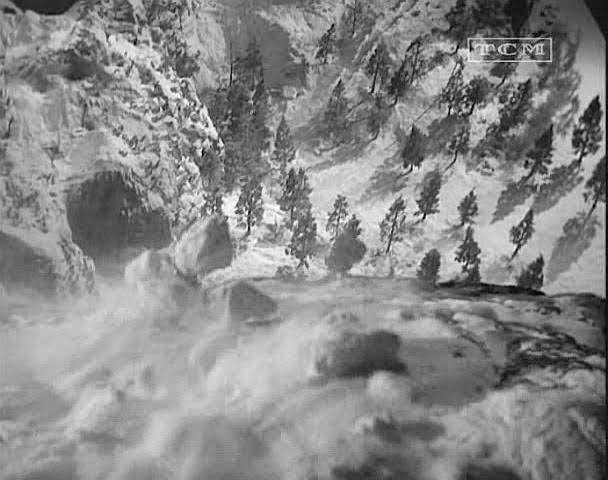 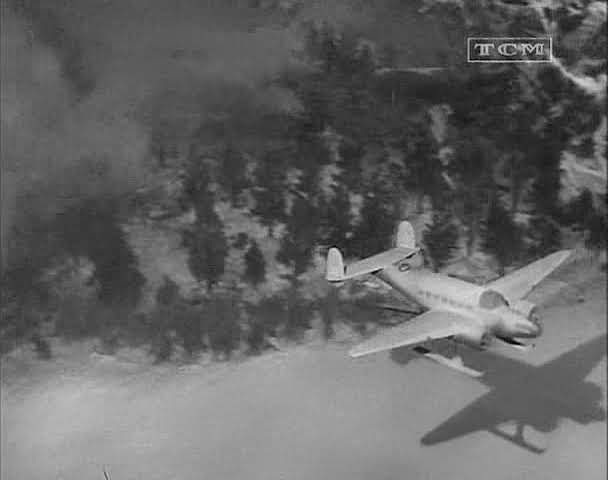 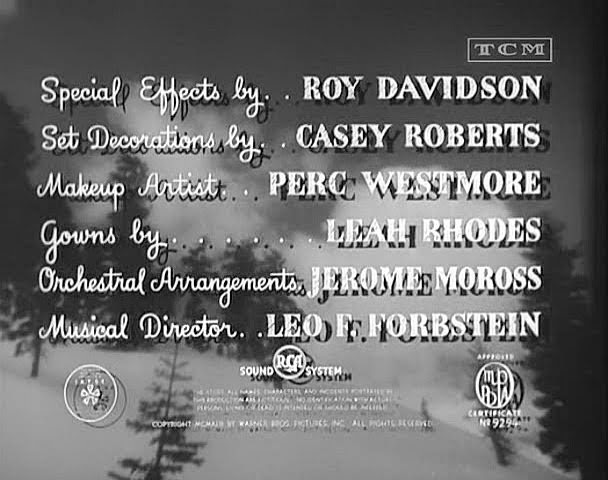 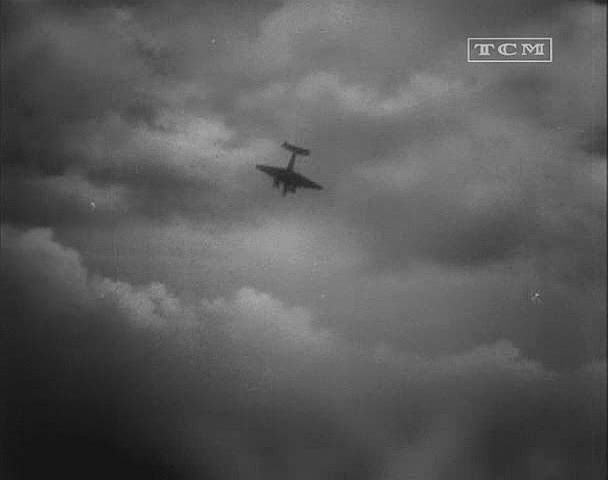 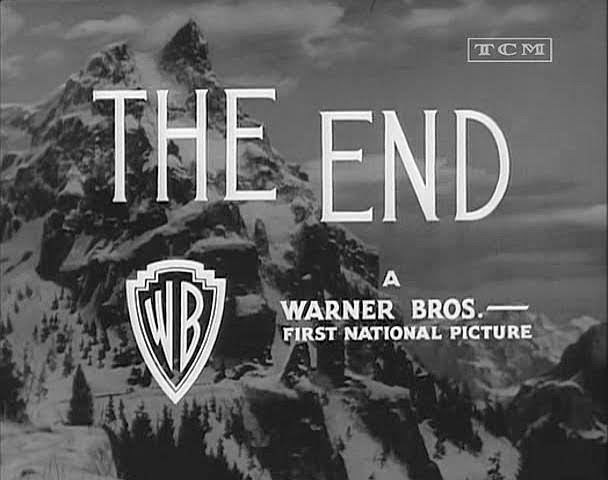 While the Special effects are supervised by Roy Davidson there is no credit for the visual effects.